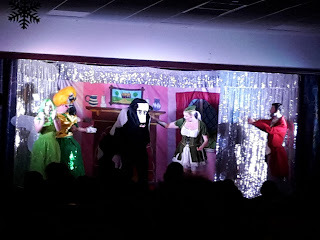 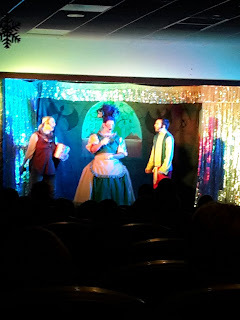 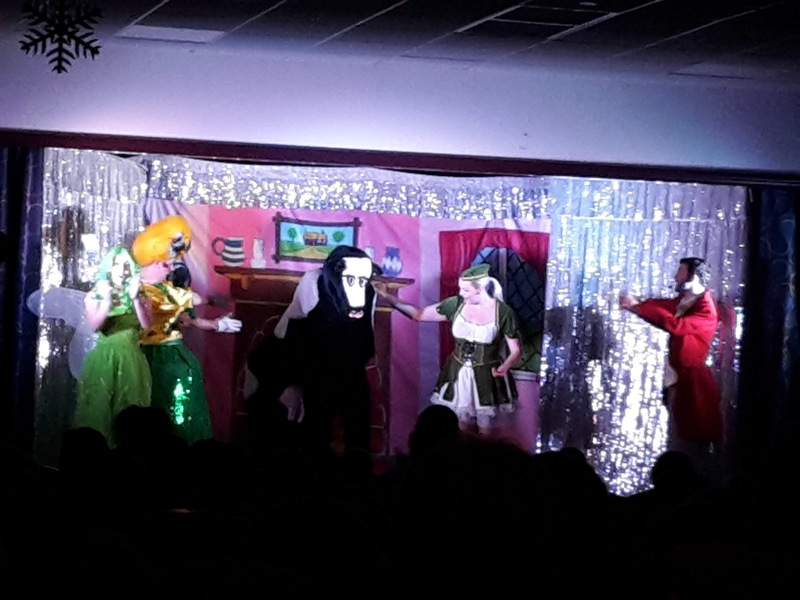 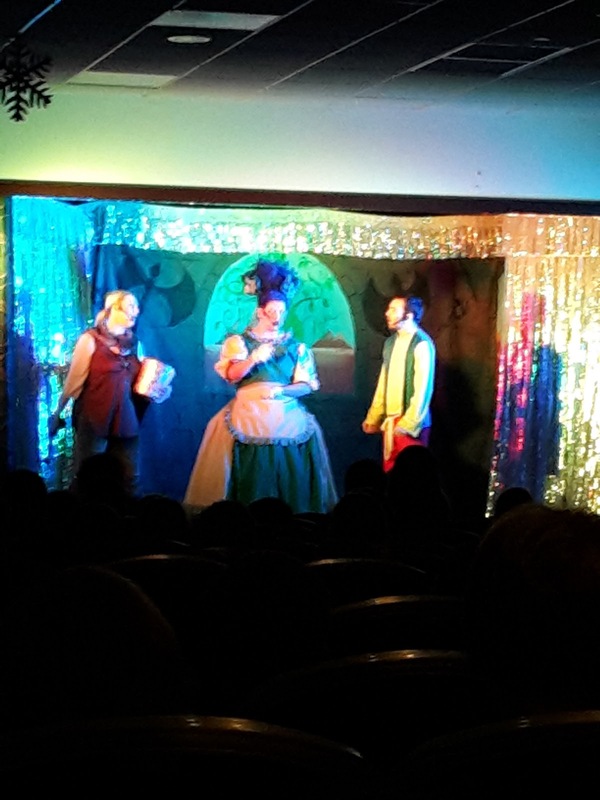 Year 1/2 Class Blog: Pantomime! 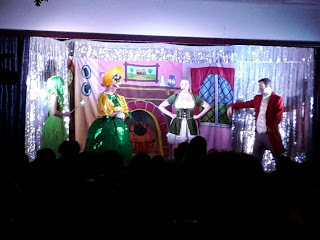 We all had a fantastic time at the pantomime, Jack and the Beanstalk today! 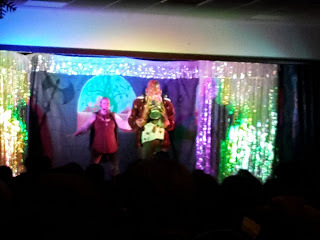 Sorry that we were a little late back to school.